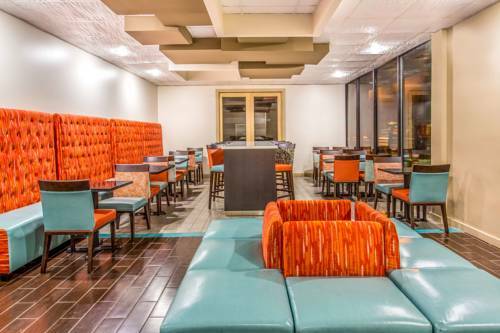 Naturally this site is wired with high speed web access to serve your communication needs; of course there's television with cable here at Hampton Inn. 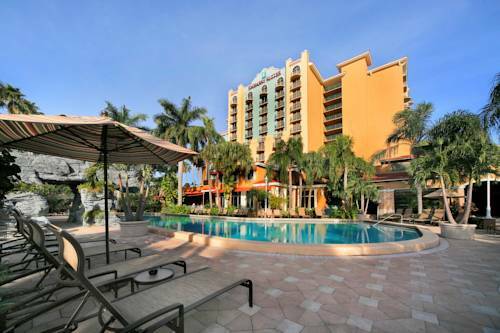 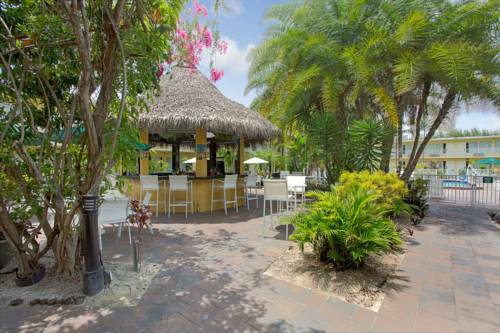 This vacation season, take your vacation in Fort Lauderdale. 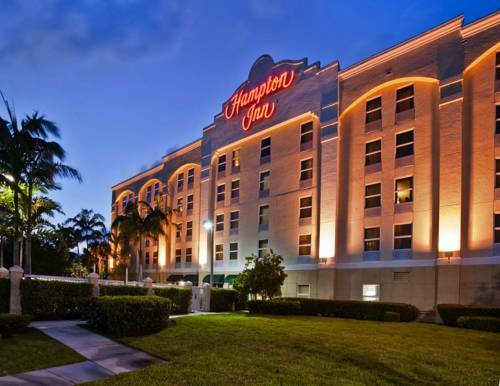 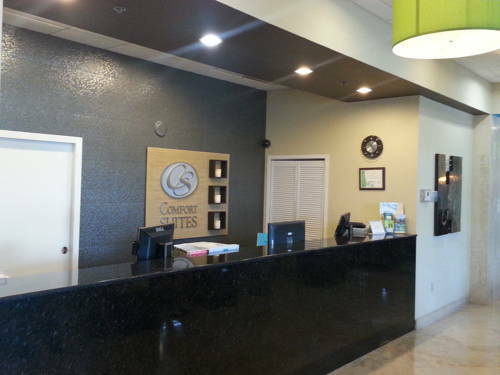 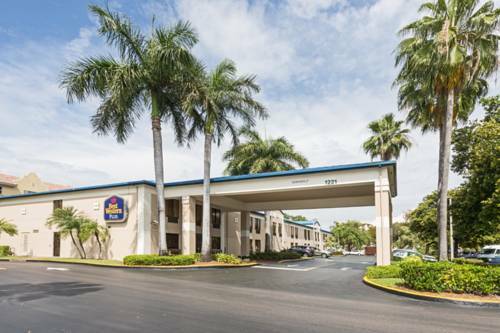 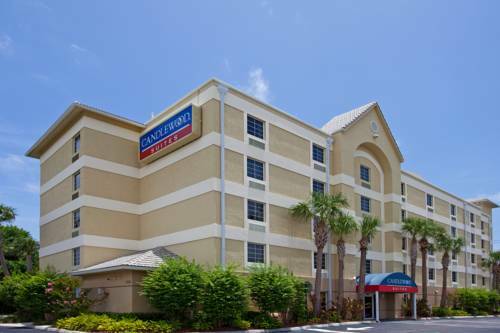 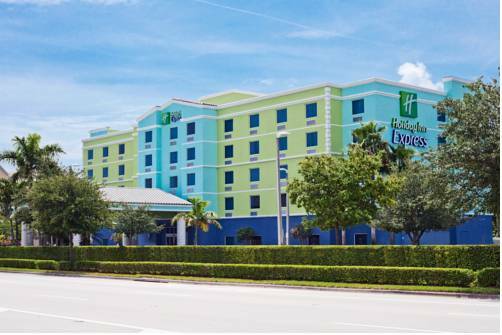 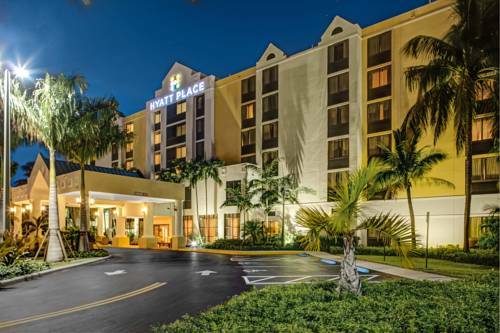 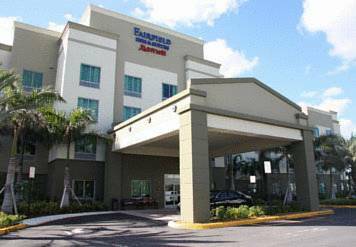 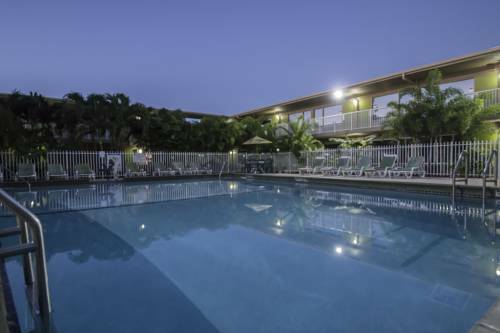 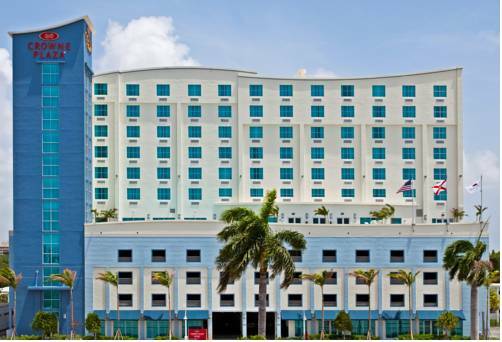 These are some other hotels near Hampton Inn Ft Lauderdale Airport North Cruise Port, Fort Lauderdale.